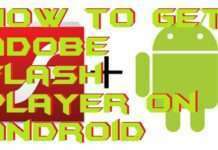 Hello friends, Today I will tell you a method on how to Wipe Android Phone completely. You can delete complete data from your Smartphone. Users don’t need to use any PC/Laptops. You can Wipe Android phone completely without any additional software. 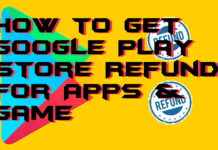 This method will delete all your data and bring back your Android Phone to Factory reset. You will be able to remove each and every file. Android smartphones currently dominate the smartphone industry. 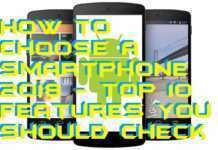 And the chances are that you are reading this tutorial on an Android device itself. Our Android devices have lots of things in them like photos, videos, songs, apps etc. And one might need to delete them all in some certain cases. For example, if you want to sell your phone or your phone has been infected by a virus. Therefore one should know how to wipe Android phone completely. Having such info can be highly useful in cases mentioned above and more. 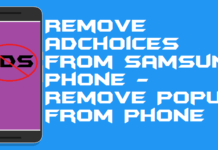 And so today we are here with the full guide on how to wipe Android phone completely. To help you to do so, we have included every required thing in this tutorial. 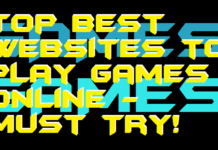 You will find things like the files needed as well as their download links. Not only that but you will find the prerequisites that have to be done before wiping your device. 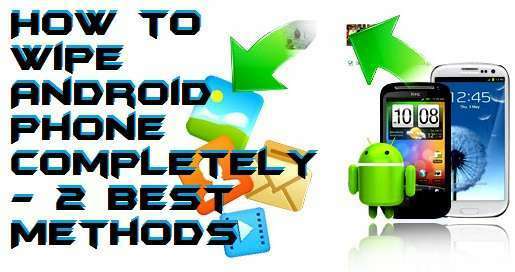 In the end, you will find the step by step guide on how to wipe the Android phone completely. 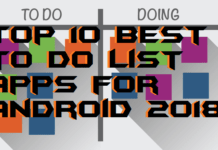 There are multiple ways for completely wiping an Android phone. 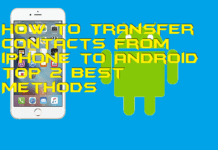 Therefore we will be taking you through the two best methods for wiping an Android phone. 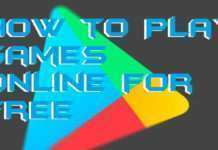 You can use either of them according to your convenience as both of them will work on all Android Devices. First of all, make sure that you have taken a backup of all important files. Because once you have followed this tutorial, those files will be gone. After this head to the Settings app on your Android device. In here head to the System section. After that go to reset options. In here you will see an option that says erase everything. Just select this and proceed. Doing so will wipe your Android phone completely, and you will be able to use your wiped phone after a reboot. This method uses the recovery mode to wipe your Android device. It can be very useful when you are not able to access the settings app on your device. To start off, turn off your device so that we can get in the Recovery mode. Now hold down volume up and the power button at the same time until you get into recovery mode. Once you are in, just select factory reset and proceed. Just like the settings app method, this will also wipe your Android device completely. 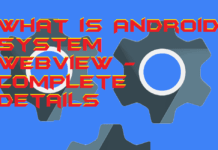 We have shown you everything regarding how to wipe Android phone completely. 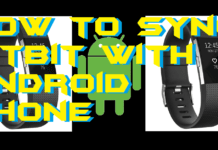 We hope that you were able to wipe all the contents of your Android device pretty quickly by following this tutorial. Also, let us know what Android device are you using now down in the comments section. If our tutorial has helped you in transferring your music then consider sharing it with your friends. You can even share this post on social media using the share options provided down below. 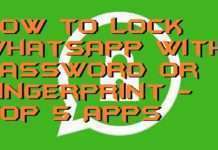 Doing so will help all those who are looking for how to wipe Android phone completely.